It's been a long time coming, but Mac Mini lovers can finally bring their favorite device into modern times. Apple is taking the stage once again during a Special Apple Event to discuss a series of new products, this time focusing on their line of PCs and tablets. The new Mac Mini will start at $799 and will be available starting next week on November 7, 2018. Like the newly announced MacBook Air, it is made with 100% recycled aluminum. 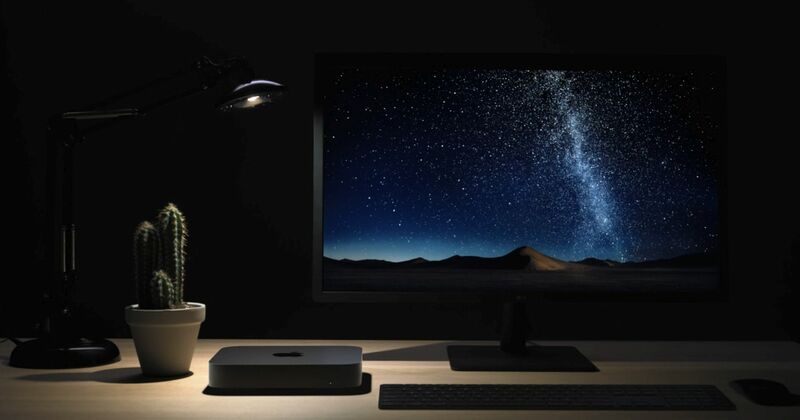 After Tim Cook confirmed that the Mac Mini was alive and well last year, we theorized previously that a new Mac Mini would be coming for Pro Apple users and this new update is certainly more capable. Apple also revealed the new $1199 MacBook Air, which is the most affordable Retina-equipped Mac ever, and a major facelift for the iPad Pro.